a chess engine by Ralf Schäfer and Volker Böhm, developed since early 2004 from scratch, incorporating ideas from two former programs by both authors, Cheetah and IceSpell. As a pure engine without a GUI, Spike supports both the Chess Engine Communication Protocol and the UCI protocol. Spike is Arena partner engine. 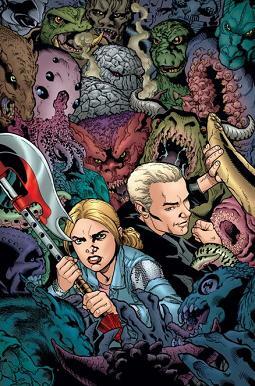 The program's name was coined by the Spike character of the Buffy the Vampire Slayer TV series  . Spike's special design characteristic is multi programming language development - it has been written in C++ and Java simultaneously, restricted to a common subset of both languages, and using a so called Javanizer to transform some classes from C++ to Java and vice versa. While using objects is required due to the Plain Old Java Object, Spike itself is not considered object-oriented . Spike relies on a 16x14 mailbox array for vector attacks, which combines 0x88 features with the advantage of the 10x12 board. It applies PVS with adaptive null move pruning, fractional extensions of ¼ ply granularity for check-evasions, recaptures, and pawn advances to the seventh rank, LMR aka history pruning, and futility pruning. Staged move generation considers classical move ordering by PV-move, Hash move, SEE-ordered captures, two killers from the current ply, and two killers from the grand parent's ply, as well as four remaining moves sorted by history heuristic. Beside lots of other stuff, a tapered evaluation takes pawn structure and king safety issues into account, as well as mobility, trapped rooks, rook on open file, rook or queen on seventh rank, and knight outposts . Spike 1.4, released in February 2011, comes with a parallel search, improved futility pruning, extensive usage of late move reductions, and in parts rewritten evaluation concerning material tables and passed pawns in [Rook Endgame|rook endgames]] and pawn endgames . 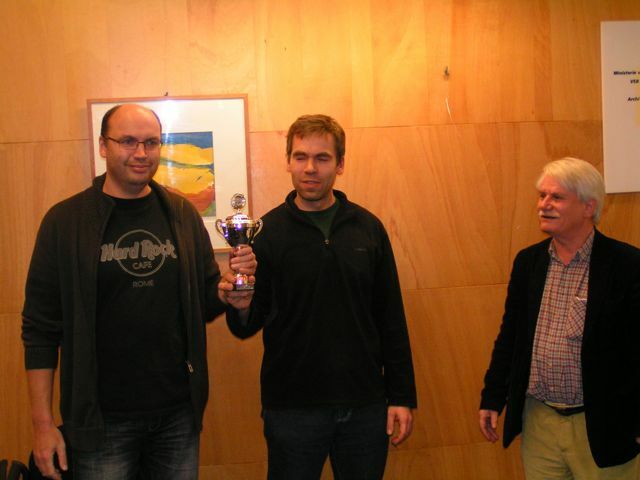 Spike is able to play Chess960, and surprised the scene in winning the first Livingston Chess960 Computer World Championship 2005 in Mainz . Further, Spike played a strong WCCC 2006 in Turin, and various IPCCC, Dutch Open, and CCT Tournaments. Spike's opening book is compiled by Timo Haupt (née Klaustermeyer), who also operated Spike in Turin. This page was last edited on 27 November 2018, at 12:16.